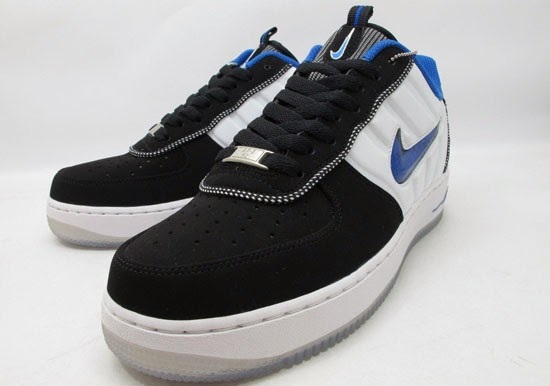 This Nike Air Force 1 Low CMFT Premium comes in an Orlando Magic themed black, white and varsity royal colorway. 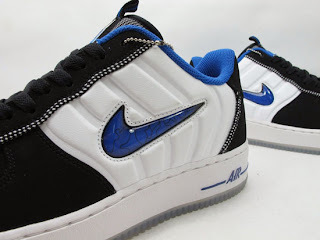 Inspired by Penny Hardaway, they feature elements of the Nike Air Max Penny I and the Nike Air Foamposite One throughout the upper. 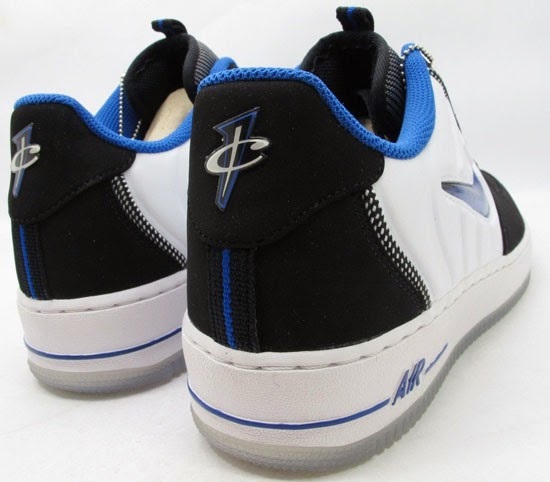 The "1 Cent" logo is found on the back heel tab as well as the left shoes insole while the phrase "Ballin' is what I was born to do" is found on the right shoes insole. 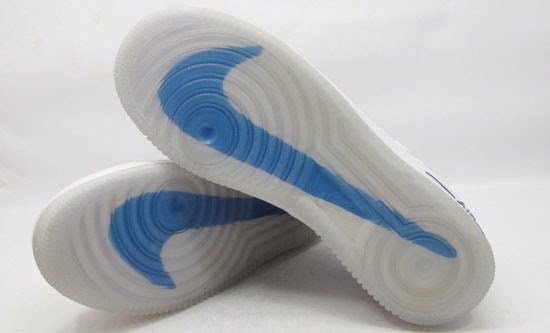 An icy blue translucent outsole with a big Swoosh on the bottom finishes these off. 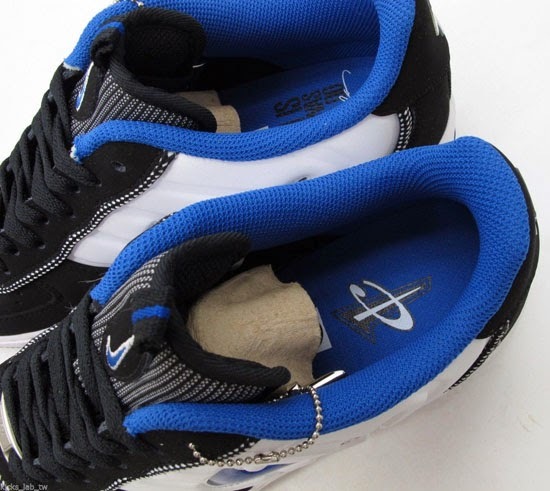 A limited release, look out for these at select Nike accounts worldwide on Saturday, December 28th, 2013. Retail is set at, $135. Enjoy the images below of the "Penny Hardaway" Nike Air Force 1 Low CMFT Premium in white, black and varsity royal. 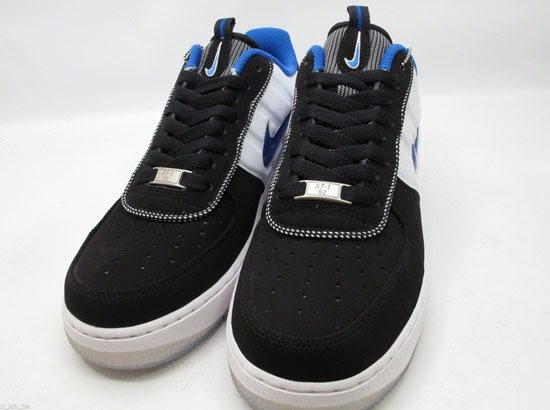 If you can fit a size 9 or, would like to add these to your collection you can, grab them from eBay here.